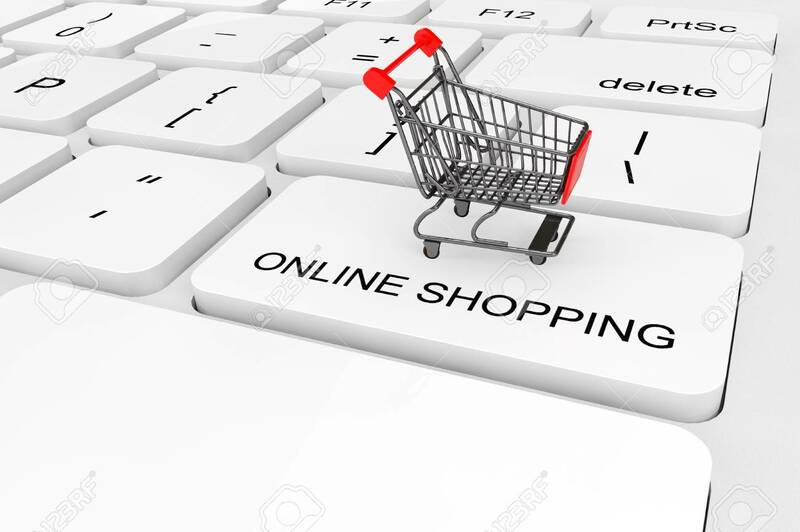 Online Shopping Concept. Extreme Closeup Shopping Cart On A Keyboard Stock Photo, Picture And Royalty Free Image. Image 27002312.